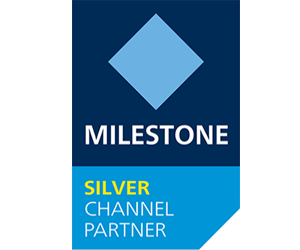 Dhow Informatin System level upgraded from reseller to a Silver partner, Milestone enable our customers to optimize their business processes by delivering an open and independent IP video surveillance platform. Our vision is to globally drive the convergence of video surveillance and IP-based business systems. Our values are reliability, openness, innovation, flexibility and independence. 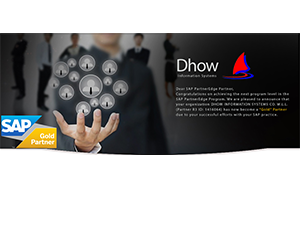 Dhow Information Systems, a subsidiary of Al-Sayer Group is now a SAP Gold partner, after successfully closing a number of key deals in Kuwait. 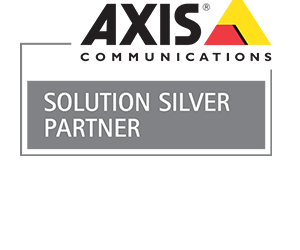 At the recent SAP Partner summit in Dubai, Dhow Information System was also awarded the “2015 Best Partner for Cloud” in the MENA region (Middle-East and North Africa), for their contribution in SAP business. 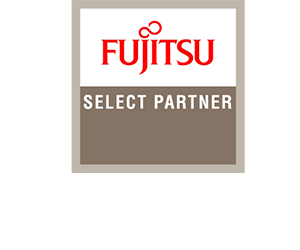 The SELECT Partner Program gives you the flexibility to work with us the way you want to. To maximize your business opportunity and get full value from the program, we strongly recommend that you choose the right type of specialization that gives you access to additional benefits that can significantly enhance your sales and profitability. Axis network video products are installed in public places and areas such as retail chains, airports, trains, motorways, universities, prisons, casinos and banks. ©2019 Dhow Information Systems - A Division Of Al-Sayer Group Holding.